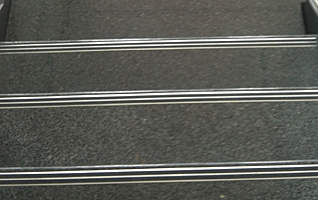 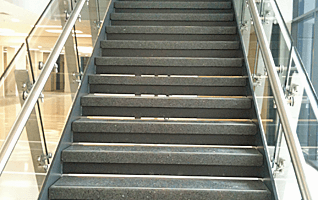 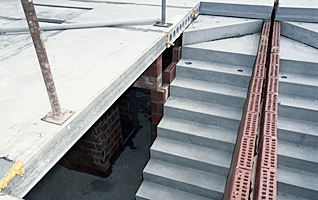 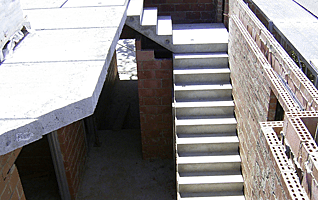 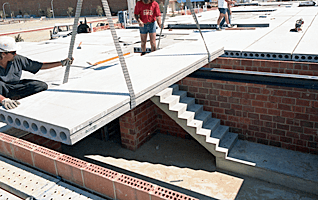 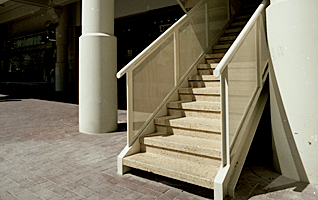 Stairs are an essential part of any type of residential or commercial building. 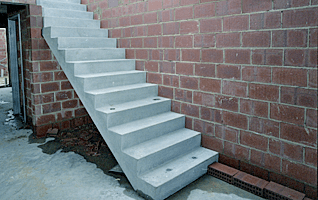 They can be simply a functional element or in most cases a showpiece. 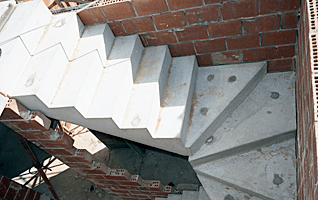 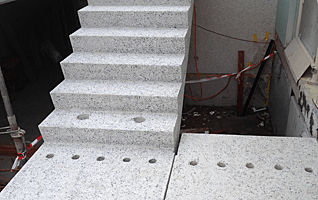 Precast stairs enable us to provide a wide range of highly architectural finishes including coloured smooth off form through to a high quality polished surface.